The largest canyon in the solar system is found in Mars . 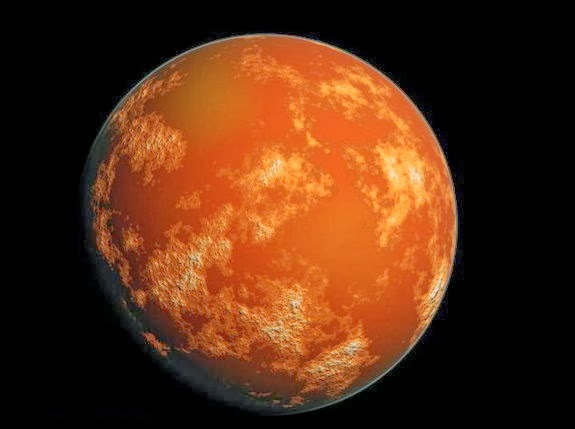 Mars was formed 4.5 billion years ago. The first person known to have observed planet mars through a telescope was Galileo Galilee.